Mamathi Chari is a Television and media personality who is popular for her Radio shows, Television talk shows, and her performances in Television serials. She is a multitalented personality of the Tamil entertainment industry. She is one person with many faces; as she works as a radio jockey, video jockey, television presenter, anchor, and actress as well as. 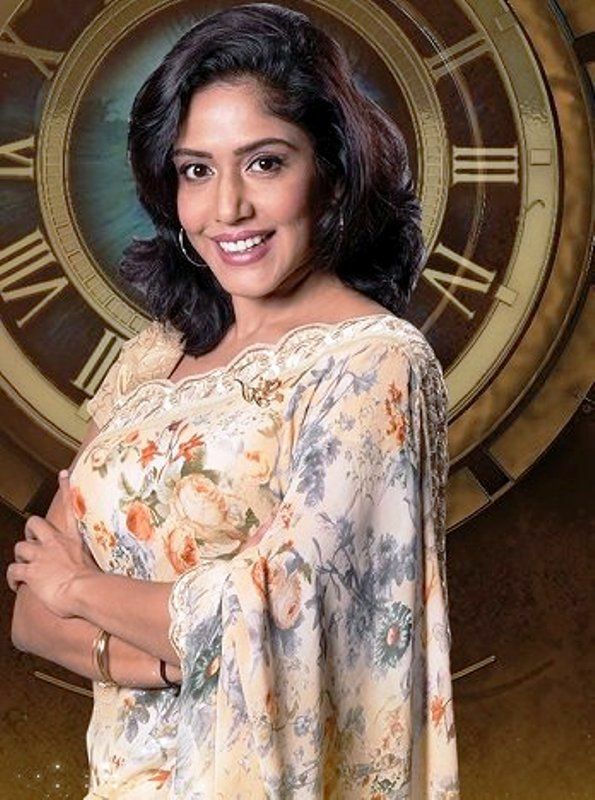 Currently, she is the part of Bigg Boss Tamil Season 2. Check out Mamathi Chari wiki, height, weight, age, boyfriend, caste, family, biography and more. Mamathi Chari is a 30 years old girl who was born on 4 February 1988 in Chennai. She completed her schooling from Sacred Heart Matriculation Higher Secondary School, Chennai, India. Later, she did her graduation and joined the media. She is a quite beautiful girl with a decent height of 5′ 6″. Apart from having a beautiful voice, she has a perfect hourglass figure and her beautiful brown eyes and short black hairs with a smiling face double her beauty. She belongs to a South Indian Brahmin family. There is not much information about Mamathi Chari’s parents’ name and siblings. She married her boyfriend but later divorced with him due to some issues. She started her career as a Television presenter with a talk show titled “Hello Tamizah” which broadcasted on Vijay TV. She worked for a few Television channels such as Raj TV, Vijay TV, and more. After working as a Television presenter for a few years, she joined the 92.7 Big Fm and started hosting the radio shows. She also worked in a few films and Television serials including serial Vani Rani, in which she played a negative role. She is a polyglot. She can speak a few South Indian Languages and a few foreign languages including French and English. She wrote a book on “Old Madras and it’s Various Facets” which portrays the Madras in 1930. She is a travelling enthusiast and an avid music lover. She loves listening to Carnatic music and Sufi. After her marriage, she took a long gap from the entertainment industry and tried her luck in entrepreneurship. But she came back and joined her business back in 2017. 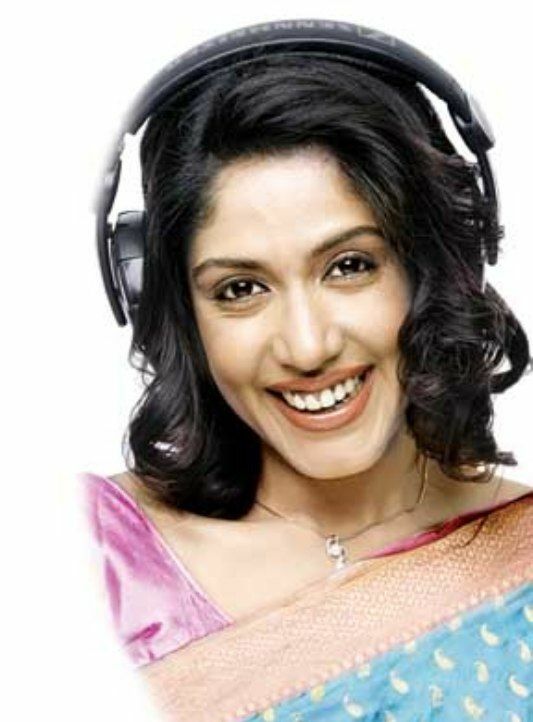 She hosts the show “Big Vanakkam” and “Big Alarm” from Monday to Saturday on 92.7 Big Fm.